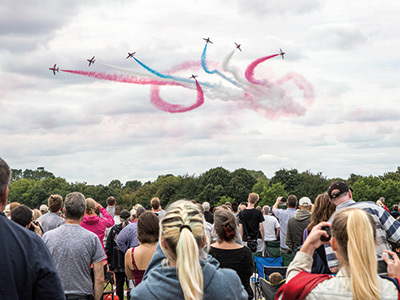 The Royal Air Force Aerobatic team The Red Arrows will be returning to Biggin Hill this August, widely regarded as one of the best display teams in the world. The team first displayed at Biggin Hill in 1965 when they used to fly the Folland Gnat, now flying the BAE Systems Hawk. 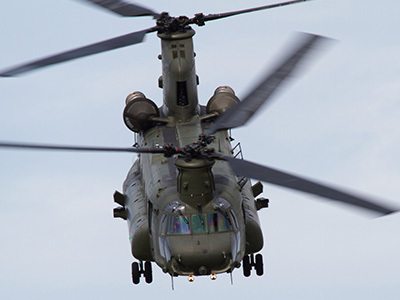 The RAF Chinook Display Team, based at RAF Odiham in Hampshire, aims to demonstrate the RAF Chinook’s capability. As well as part of the RAF Chinook Display Team, the crew are also part of a fully operational Squadron where they combine their daily training demands with practising their display sequence. The Chinook will be appearing on 18th August only. 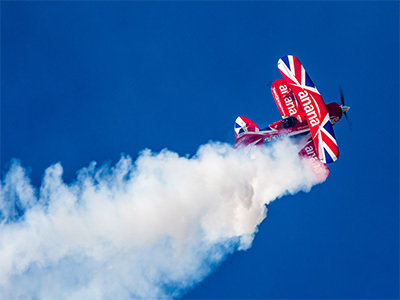 Rich Goodwin performs high energy aerobatic manoeuvres at events across Great Britain Ireland and Europe, in his highly-modified Pitts Special S2S, his ‘Muscle Biplane’. 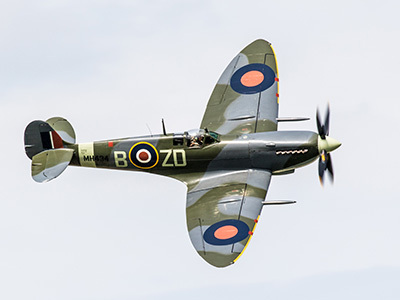 The most famous military aircraft of all time and perhaps the most famous of all Spitfires still flying today, MH434 was built in 1943 at Vickers, Castle Bromwich. 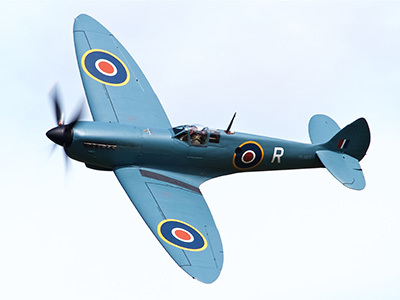 This Spitfire is remarkably original, having never been subject to a re-build. MH434 used to be owned and flown by the Late Ray Hanna, has been in a number of TV and Film productions. of 32 Squadron, Biggin Hill during 1940. The Tiger Clubs “Turb Team” have been “Barnstorming” since 1959 with their limbo flying, flower bombing and balloon popping. The Turbulant is a small open cockpit single seat aircraft, which essentially is powered by a VW Beetle engine. 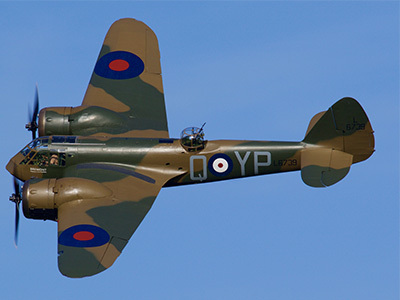 The Bristol Blenheim is a truly unique aircraft and was a milestone in the history of British aviation as the first stressed skin aeroplane accepted by the RAF. It bore the brunt of the early war bombing effort and its crews paid a heavy price defending the nation, Winston Churchill paid homage to their bravery comparing them to the ‘Charge of the Light Brigade’. At the start of the war the RAF had 1089 Blenheim bombers in service, more than any other aircraft however, this is now the only flying example left in the world and serves as a lasting memorial to those who crewed them. The Avro Lancaster is the most famous and successful RAF heavy bomber of World War Two. It is a legend that lives on today and the contribution made by the aircraft and its crews to the freedom of our nation will, hopefully, never be forgotten. The prototype Lancaster took to the air for its first flight from Ringway, Manchester, on 9th January 1941; the first production Lancaster flew later that year on 31stOctober. Flying Boeing Sterman, Aerosuperbatics are the world’s only aerobatic formation wingwalking team. 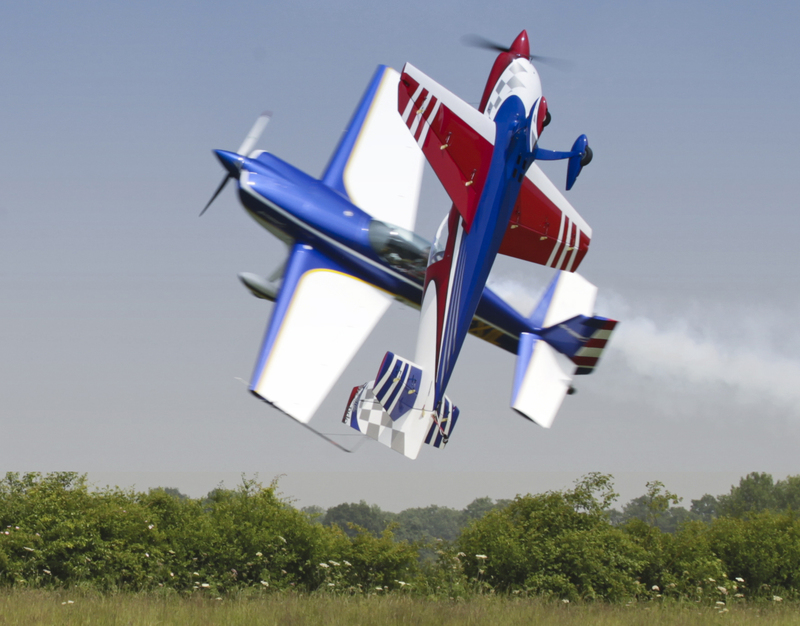 UK based AeroSuperBatics have been specialists in display flying for over 30 years and operate one of the best known and loved civilian air display acts in Europe. 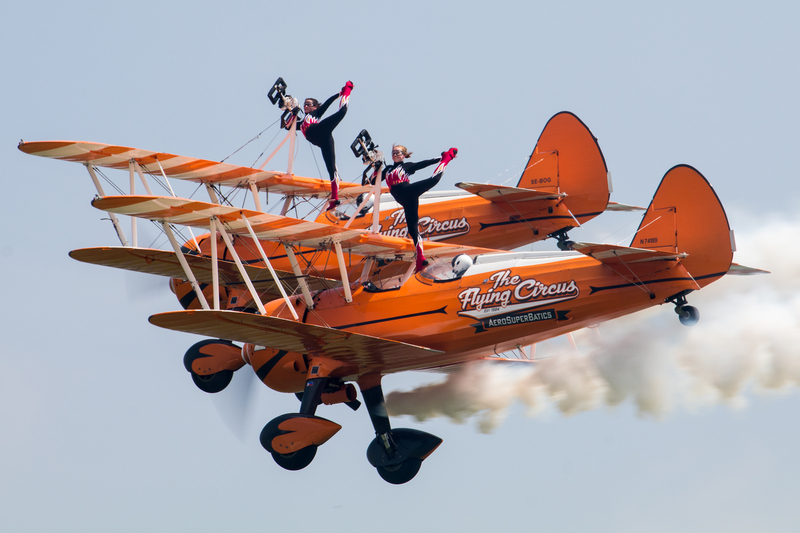 The wingwalking team has performed at over 2500 different events successfully representing several large brand names in the form of very high profile sponsorship deals. 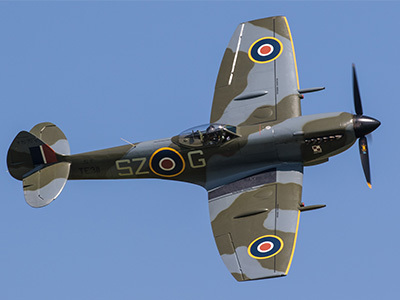 Produced in greater numbers than any other British combat aircraft before or since the War, 20,341 Spitfires were built in 22 different variants. There are 6 Spitfires on the flight. 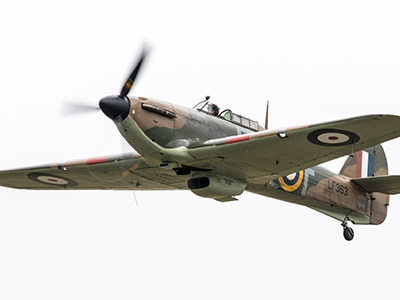 The Hawker Hurricane is one of the classic fighters of all time, designed and built for war. It was at the forefront of Britain’s defence in 1940 and it played a major part in achieving the victory of 1945. 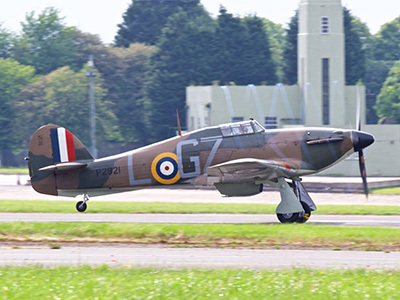 Sadly, today, there are only 12 Hurricanes still airworthy worldwide; only 6 of those in UK. 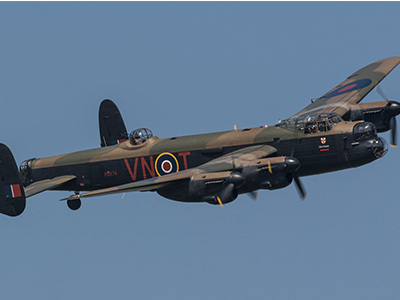 The BBMF is proud to operate two of these historically important and rare aircraft. 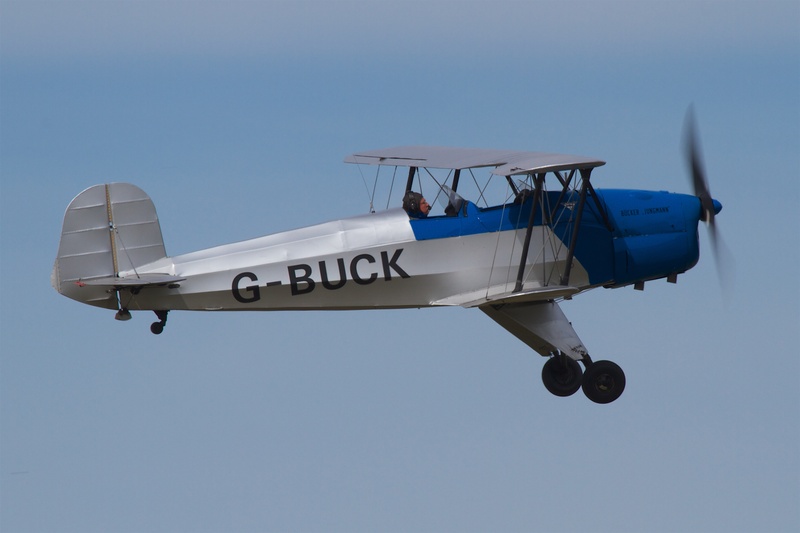 The Bucker Jungmann is a 1930’s /40’s training aircraft. It was selected as the basic trainer for the Luftwaffe, and served throughout the war. In the 1960s and early 70s the Spanish, Swiss and Czech governments sold their Jungmanns to private owners many being exported to the United States. About 200 Jungmanns survive to this day, many having been fitted with modern Lycoming O-320 (150 hp) or O-360 (180 hp) four cylinder engins with inverted fuel and oil systems for aerobatic flight. Current owners and pilots prize the Jungmann for its outstanding handling characteristics when compared to other antique bi-planes and even more modern aerobatic types. Upkeep and maintenance for the Jungmann is comparable to other antique aircraft and is superior when fitted with the Lycoming engines. Airframe parts are available from several sources both in the United States and Europe. The de Havilland DH.82 Tiger Moth is a 1930s biplane designed by Geoffrey de Havilland and built by the de Havilland Aircraft Company. 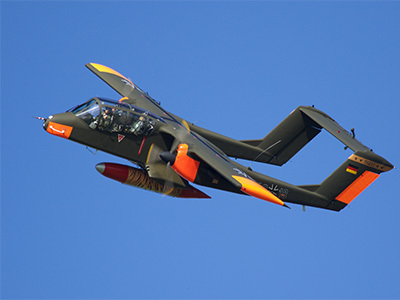 It was operated by the Royal Air Force (RAF) and many other operators as a primary trainer aircraft. In addition to the type’s principal use for ab-initio training, the Second World War saw RAF Tiger Moth operating in other capacities, including maritime surveillance, defensive anti-invasion preparations, and even some aircraft that had been outfitted to function as armed light bombers. 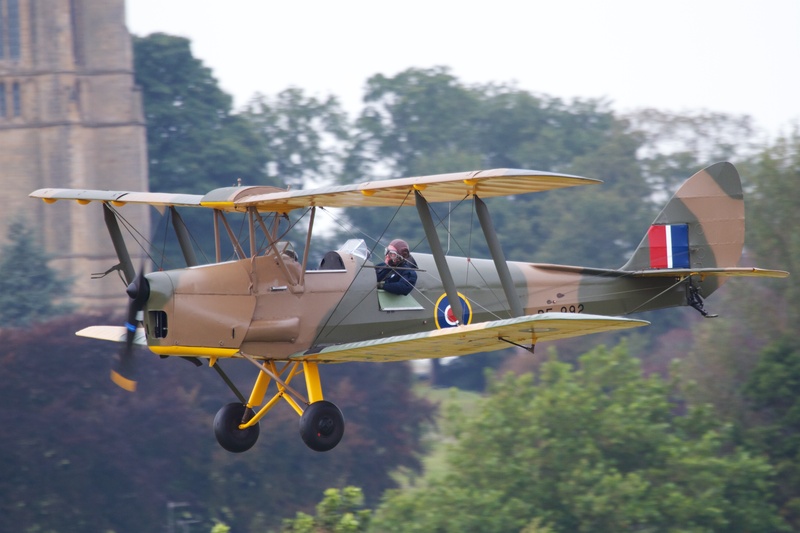 The Tiger Moth remained in service with the RAF until it was succeeded and replaced by the de Havilland Chipmunk during the early 1950s. Many of the military surplus aircraft subsequently entered into civil operation. 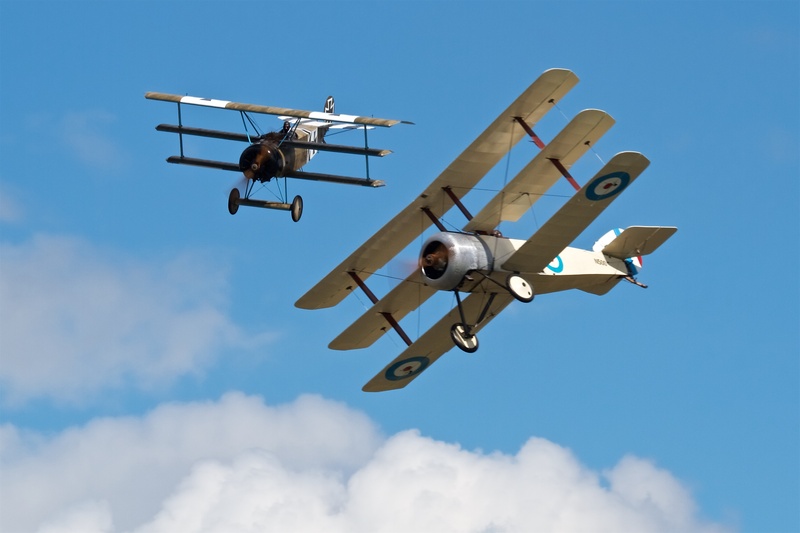 Many nations have used the Tiger Moth in both military and civil applications, and it remains in widespread use as a recreational aircraft in several different countries. It is still occasionally used as a primary training aircraft, particularly for those pilots wanting to gain experience before moving on to other tailwheel aircraft. Many Tiger Moths are now employed by various companies offering trial lesson experiences. The Hangar 11 Collection are regular participants on the UK and European Airshow scene led by Peter Teichman as chief pilot and a selected few of the finest and most experienced display pilots in the UK. The Team started flying together in 1988. It was an ad hoc collection of aircraft including 5 SE5as, 2 Fokker Dr1s and a Fokker D7, many of them flown by their builders, and appeared that year at the Biggin Hill Air Show. Obviously this means that not only will 2018 be the centenary of the end of the Great War but it will also be the 30th anniversary of the Team’s formation. Up until 2012 two of the original members, Des Biggs and Doug Gregory, were still flying with the Team and Doug flew his SE5a in January 2013 to celebrate his 90th Birthday! Sadly Doug is now no longer with us. 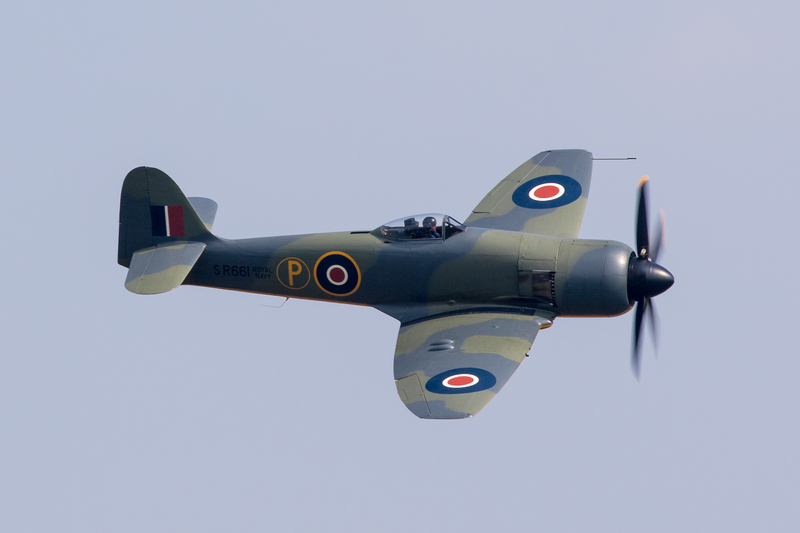 The Hawker Fury FB.11 is a British fighter aircraft designed and manufactured by Hawker. It was the last propeller-driven fighter to serve with the Royal Navy, and one of the fastest production single piston-engined aircraft ever built. Developed during the Second World War, the Fury entered service two years after the war ended. The Fury proved to be a popular aircraft with a number of overseas militaries, and was used during the Korean War in the early 1950s, as well as against the 1961 Bay of Pigs Invasion of Cuba. 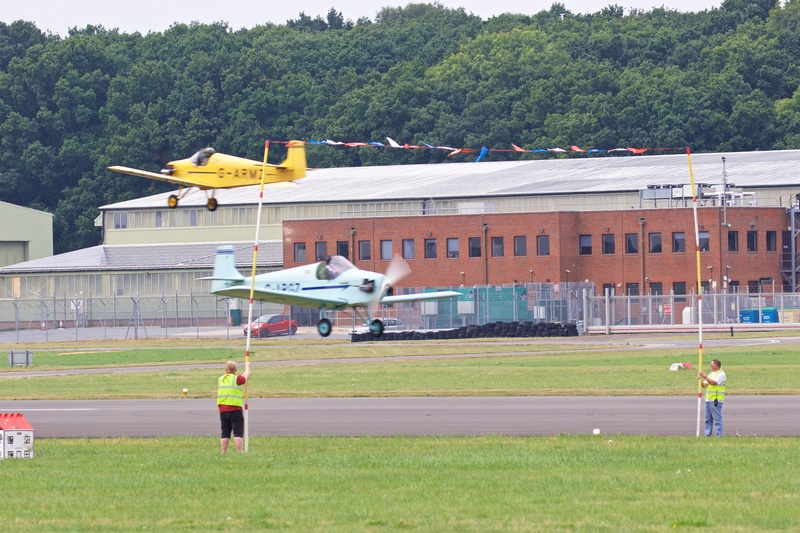 Wherever the runway configuration allows, Chris and Mike take off together; Chris rolling first and further before Mike joins him, offset nearer to the crowdline. Note that in general Mike is flying two and a half times closer to the crowd than Chris. This give the illusion that the two are more evenly matched for size and performance, and it also ensures a separation for safety. After take-off both aircraft build speed and pull up together for a coordinated stall turn, beforecommencing a series of ‘formation’ manoeuvres in front of the crowd.